Regular check-ups and professional scale and cleans are great ways to maintain healthy teeth and gums while preventing serious dental concerns like gum disease and tooth decay as a result of slack oral habits. If we do find issues during a scale and clean then be assured that our team of dentists and dental hygienists will outline a treatment plan that includes all recommended services and associated costs. 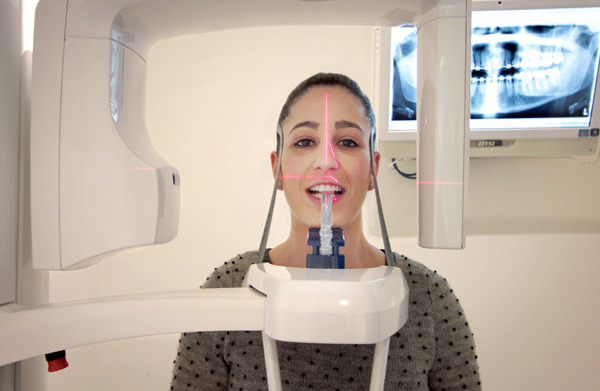 New patients with dental cover on their health insurance can take advantage of the NO GAP OFFER, which includes initial examination, intraoral radiography (X-rays) and diagnostic digital scanning radiographs (OPG). This is a brilliant way to trial our services on a budget. Contact us to see if you are eligible. Extended weekday and Saturday trading hours should help you find time for a check-up. Contact us.